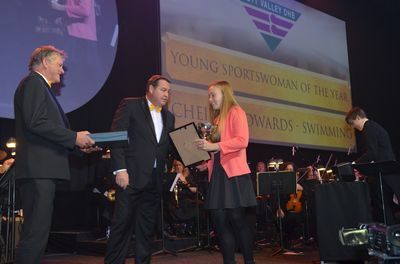 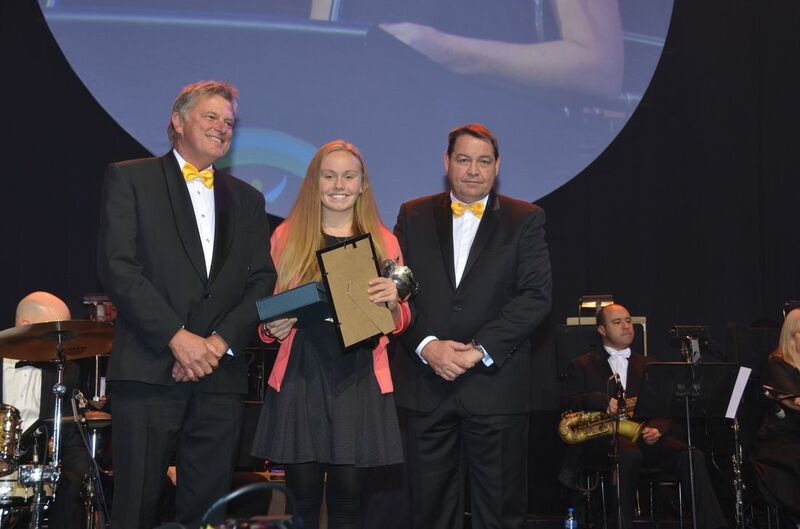 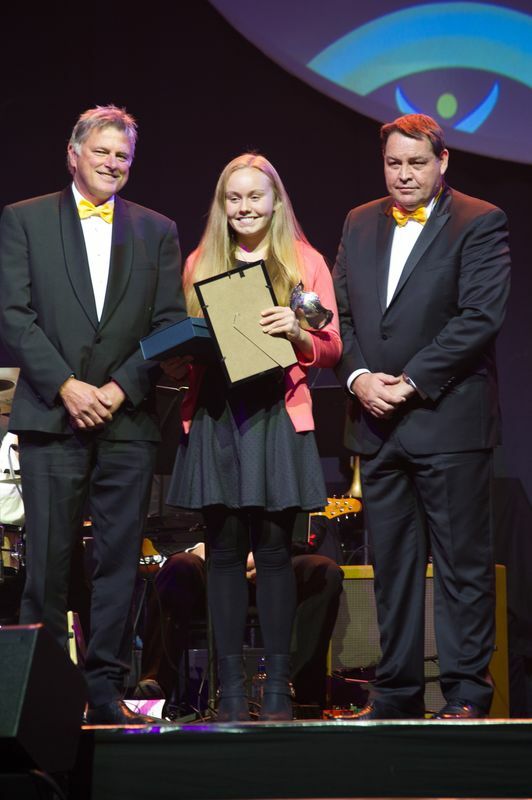 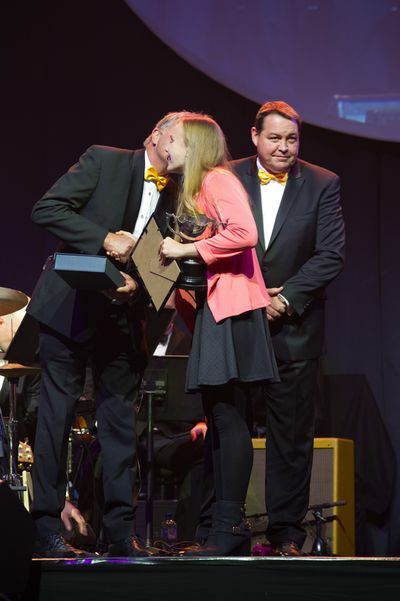 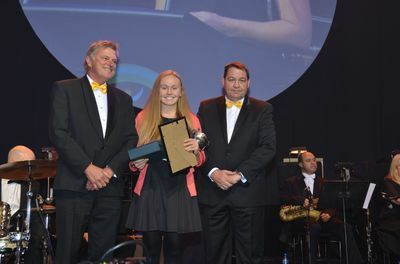 Chelsey is presented her award by Andrew Blair of the Hutt Valley DHB and Steve Hansen. Chelsey has had a very accomplished last 6 months in which she has established herself as a serious contender for 2018 Commonwealth Games selection in her disciplines of 500m and 200m Freestyle. 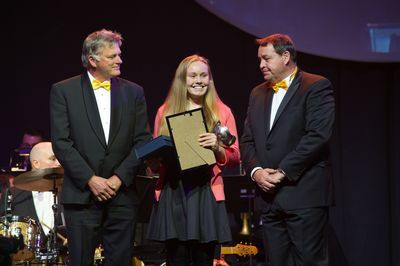 4 gold medals at the New Zealand Secondary Schools competitions. 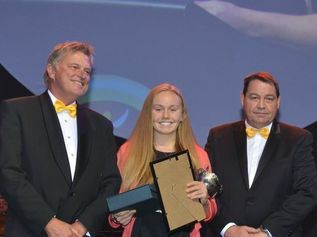 She set 5 Wellington records and was a member of the New Zealand Team to compete at the Australian Age Groups Nationals.